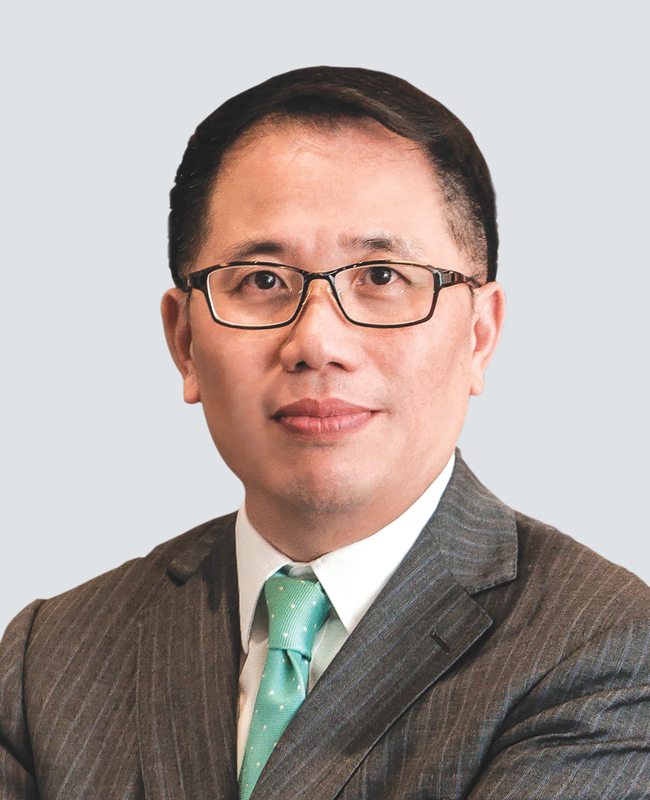 Dr. Cartier Lam is the Executive Director and Chief Executive of The Bank of East Asia (China) Limited (BEA China). A graduate of the Department of Geography at Hong Kong Baptist University, he was also educated in the UK and Australia, and obtained a Doctorate Degree in Business Administration from the University of South Australia. Leveraging his 30 years of extensive experience in the banking industry and deep insight into the financial markets on the Chinese mainland and in Greater China, Dr. Lam has held various managerial positions at BEA China, including General Manager of the BEA Xiamen Branch, Deputy General Manager of the BEA Taipei Branch and General Manager of the BEA Dalian Branch. He was the Vice-President of ING Bank’s Shanghai branch, where he supervised commodity and trade finance. He also served as an Executive Vice President and Deputy Chief Executive of BEA China, and was responsible for strategic planning, financial control, human resources, and corporate and retail banking, as well as marketing and corporate communications. A passionate advocate for the improvement of youth education in rural areas, Dr. Lam assisted BEA China to establish the Shanghai Soong Ching Ling Foundation-BEA Charity Fund, where he holds the position of Overseas Director. The fund provides education and disaster relief programmes nationwide and has garnered widespread support. Dr. Lam is highly conscious of the importance of serving wider society and holds several public positions, including Vice President of the China Banking Association and Director of its Foreign Bank Working Committee. He is also the Vice Chairman of the Shanghai Financial Association, a member of the 13th Chinese People’s Political Consultative Conference (CPPCC) of Shanghai, an overseas economic advisor to the Dalian Municipal Government, an invited member of CPPCC Dalian, Standing Director of the Shanghai Finance Institute and an Honorable Sponsor of the Hong Kong Baptist University Alumni Association of Shanghai. Dr. Lam’s remarkable contributions to finance have earned him several awards, including the Shanghai Leader in Finance 2016 award from the Shanghai Municipal Government. He was also named Financier of the Year in the 2017 China Financial Innovation List from Yicai, and Industry Leader at the 2018 Shanghai Financiers.